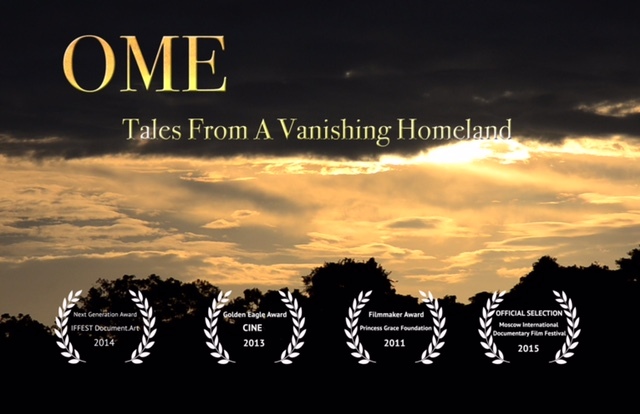 Maloca served as consultant for the making of “Ome: Tales from a Vanishing Homeland”, a documentary by Raul Paz Pastrana and Reflexive Films. This documentary is important because it brings to the attention of larger international audiences the struggle of the Huaorani people from Yasuni National Park. This small group of remarkable people is fighting, with determination and perseverance, to preserve what is left of their ancestral home, the rainforest, which they call ome, under the constant menace of oil exploration, colonist encroaching, illegal logging, and various interest groups who stir politics and policies that go against the survival of these Huaorani communities. Next Post 2013 – October 12: Indigenous Women’s Walk to Quito started!